I established Northern Eagle in 1991. 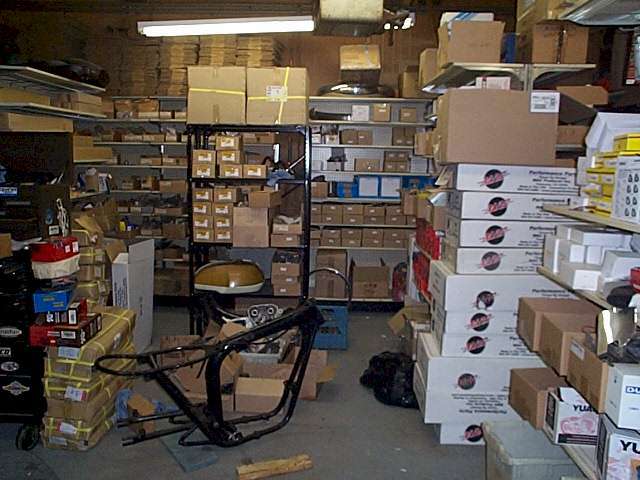 It began as a retail parts store for Harley, Norton , BSA and Triumph motorcycles. Through the years, the company moved into different areas including mechanical service, custom bike building, and restorations. Several years ago I realized that I was working too much. 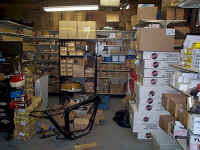 It was then that I decided I would concentrate on the area of the business I enjoyed the most: PARTS!... and on the ONE bike I enjoy the most...the Triumph. 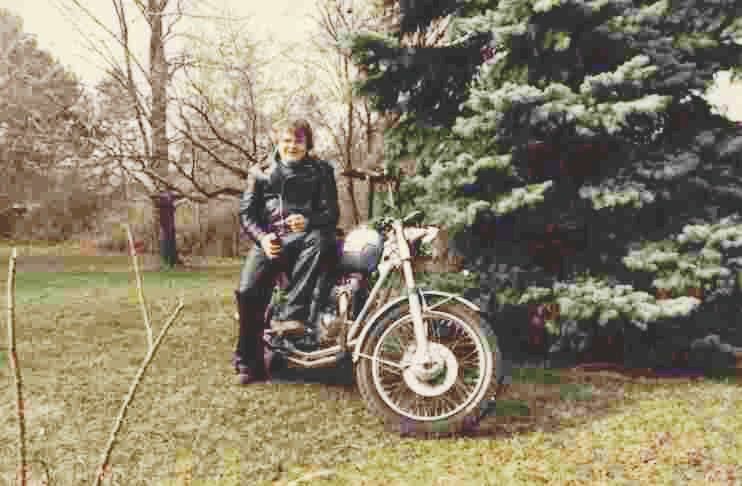 I rode my first Triumph in 1970 and my first OIF Triumph in 1972. 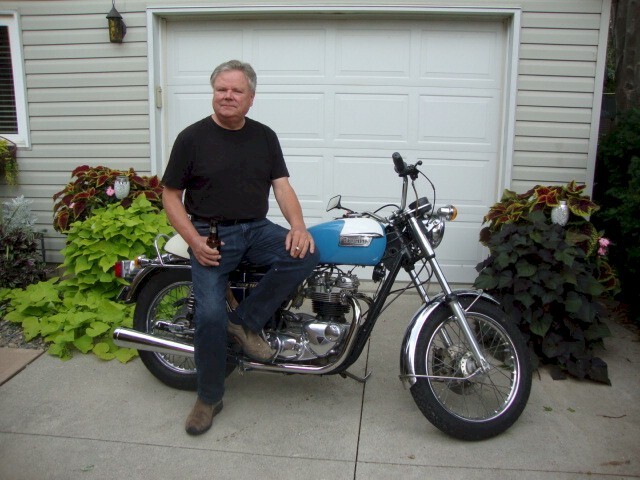 My current bikes include a 1973 Triumph Tiger which I have owned since 1981, a 1973 500 Datytona, a 1973 custom 750 Bonneville and a 1969 650 TR6C. I have owned other makes including Harley, Norton, BSA, BMW, Honda, and Suzuki, but for reasons you probably understand, I like my Triumphs best. 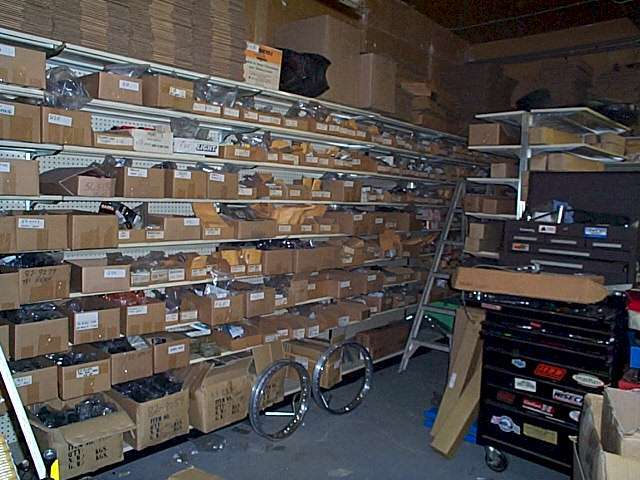 To provide the customer with the best online source of Triumph parts without having to sort through part numbers and descriptions which do not apply to the model of bike. 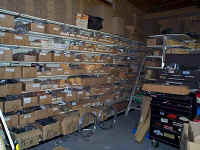 To maintain the best inventory of currently available parts . To ensure that the customer is satisfied with their purchase. 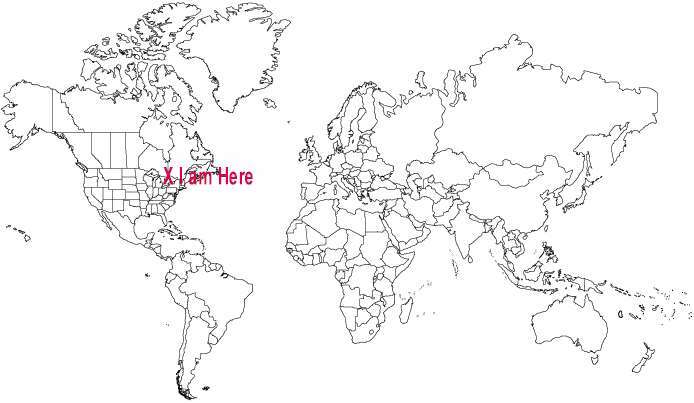 To the more than 7000 customers who have bought my parts online.